I knew sticking by you was the right thing to do Square Enix. 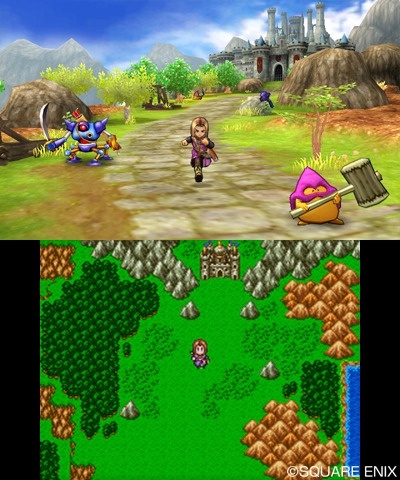 Dragon Quest XI for the Nintendo 3DS is looking absolutely amazing. 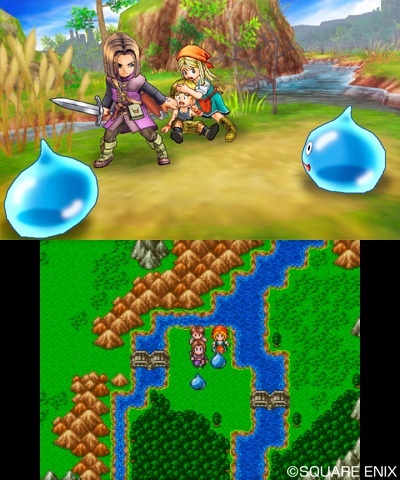 Square Enix's latest addition to the classic JRPG series still has a ways to go before its release, but these new screen shots have us clamoring for more. 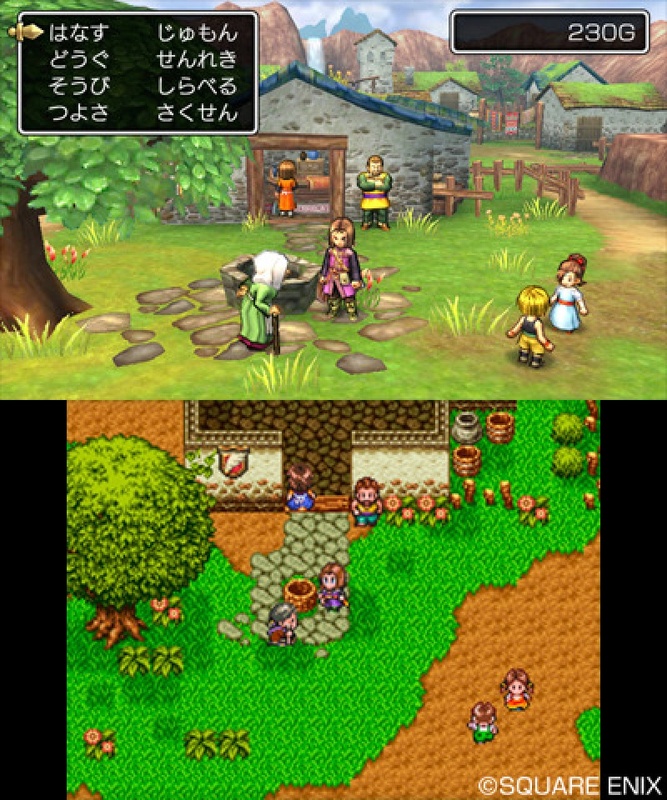 One of our favorite features of the game is that in some parts of gameplay, the bottom screen will show a retro version of what's going on in the top screen. 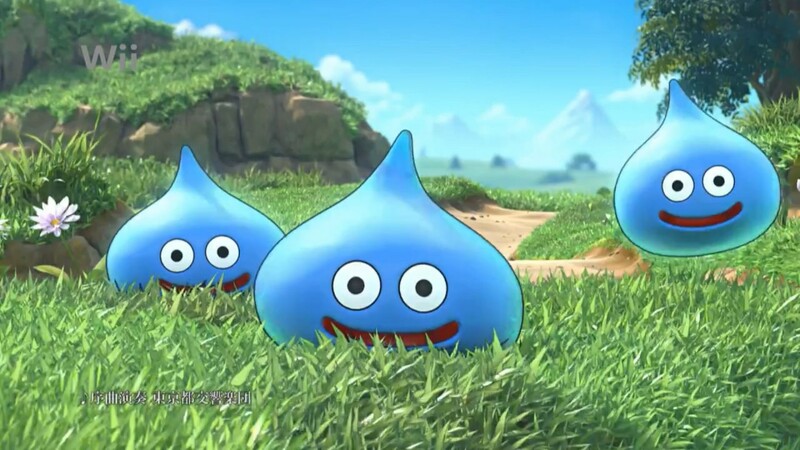 As you can see, it's a great example of how far gaming has come since the original Dragon Quest games came out almost thirty years ago! In any case, this is one game we're be keeping an eye on. 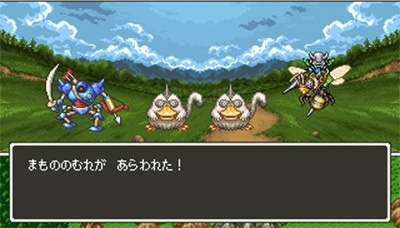 With Akira Toriyama's art design and Square Enix's rededication to their classic series, how could this go wrong?